Welcome to the Pike Road Football website. Please contact us with any questions at pikeroadfootball@gmail.com. 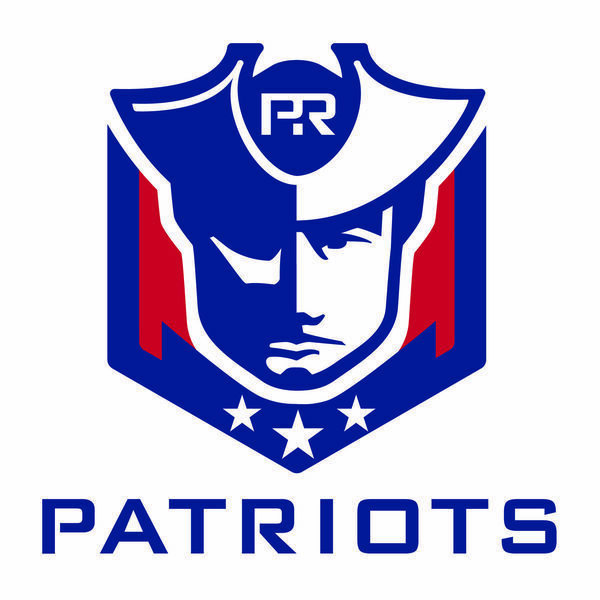 Thank you for your support and GO PATRIOTS!